Back in the day, before there was a Starbucks on every corner and a cappuccino machine in every gas station, the only choice facing coffee drinkers was whether to add cream and/or sugar. But today, retail coffee is a $36 billion industry featuring everything from Japanese pour-over to decaf Foldger’s Crystals. So if want to stand out in this ultra-competitive marketplace, you’d better have an interesting angle. And since Nootropic coffees claim to make you smarter, it’s safe to say they have the “interesting” part covered. If you’re not already familiar with the term, nootropics, also known as “smart drugs,” are chemicals that, when ingested, bolster memory and enhance cognition. While not everyone agrees that these substances are beneficial, advocates claim they provide a noticeable mental boost. And since millions of people are already drinking coffee for a similar caffeine boost, adding nootropics isn’t that big of a leap. So, if you find yourself intrigued by the idea of brain-boosting coffee, checkout the following four nootropic coffee brands for yourself. Why We Picked It: Kimera Koffee consists of organic Dominican coffee beans that have been combined with a variety of amino acids and nootropics. 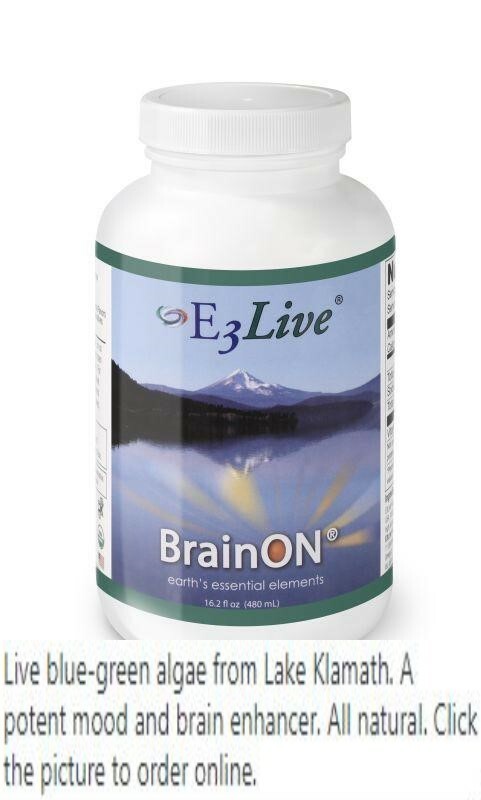 Once brewed, the final product is described as “nutty and sweet.” More importantly, this “robust” and complex” drink will supposedly “turbocharge your brain,” increasing both energy and cognitive function. Why We Picked It: Perhaps you’ve already heard of Bulletproof Coffee because of its extensive list of celebrity evangelists including Jimmy Fallon and Ed Sheeran. In order to improve cognitive function, the coffee is mixed with grass-fed butter (no, seriously) as well as Bulletproof Brain Octane Oil. Not only does this medium-chain triglyceride (MCT) oil contain brain-boosting fat that “keeps your brain on full blast,” but it will also help produce fat-burning ketone energy to keep you slim. And with the Bulletproof Coffee Starter Kit, you’ll get everything you need (besides the butter) to try it for yourself. Why We Picked It: Thinknoo nootropics were created in conjunction with the Queensland University of Technology, and are described as “the world’s first coffee-enhancing supplements.” The first product, NOOstart, is taken with your first cup of joe, and provides “a more balanced mental energy throughout the day” by warding off the morning jitters and an afternoon crash. The second supplement, NOOreset, is taken in the evening in order to replenish nutrients and help your body process caffeine so you can get a better night’s sleep. Why We Picked It: Mastermind’s Hyperfocus Coffee is billed as a “brain enhancing nootropic” drink that “boosts mental clarity,” increases memory, and provides “all-day energy.” The cognitive-enhancing powers of the Hyperfocus blend are due to the addition of Yerba Mate, a South American plant that, when consumed, is known to increase mental energy and focus, among other positive side effects.